Directions from Los Angeles/Southern California: Take Hwy 101 North and Exit at South Victoria Ave. Turn Left under the Hwy. 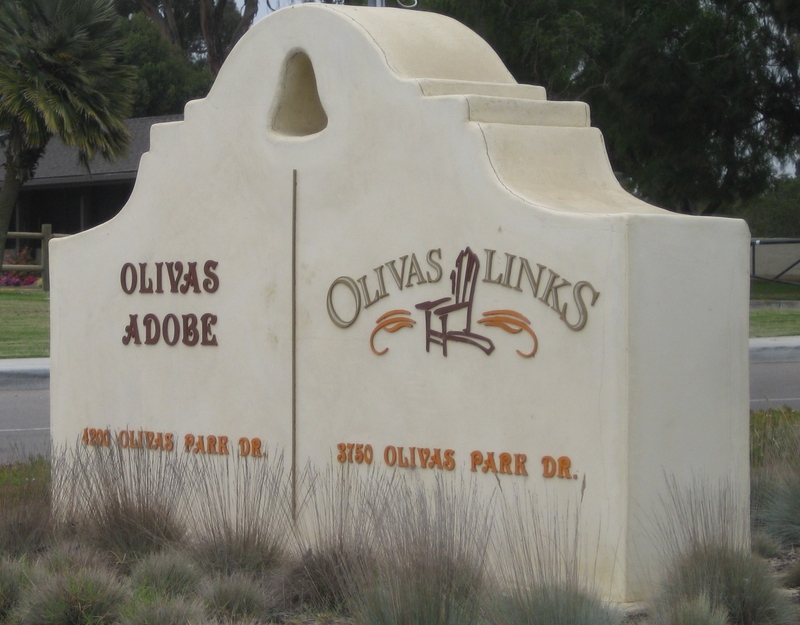 Make Right at Olivas Park Drive. Continue down Olivas Park Drive past Telephone Rd. Golf Course entrance will be on the left. Next door to the historic Olivas Adobe. *If you hit Seaward/Ventura Harbor Village, you've gone too far. Directions from Santa Barbara/Northern California: Take Hwy 101 South and Exit Seaward/Harbor Blvd. At the light, take a left onto Harbor Blvd. Continue on Harbor Blvd. Turn Left at Olivas Park Drive/Spinnaker. Golf Course entrance will be on your right.